The Black-ish spin-off focusing on Zoey’s college experience has cast two comedy veterans to play administrators, Deadline reports. 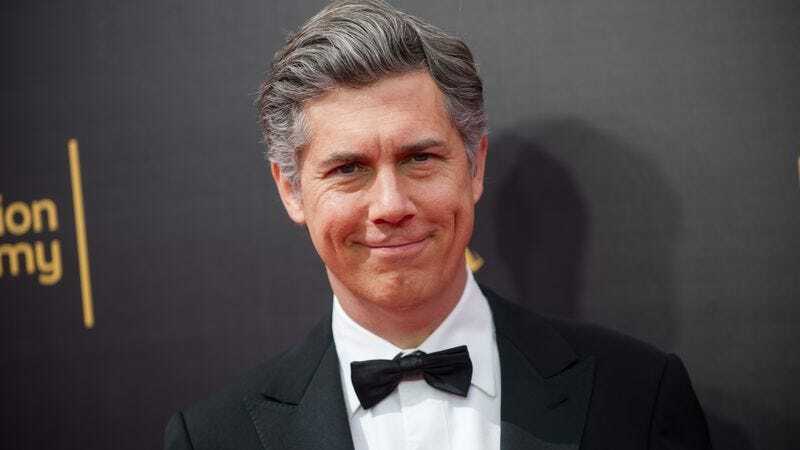 Former Saturday Night Live cast member (and 30 Rock’s Dr. Spaceman) Chris Parnell and Veep’s Matt Walsh will appear in the episode of the ABC series that will serve as a backdoor pilot. Trevor Jackson—best known for a dramatic role on the second season of American Crime—will also have a role as one of the classmates of Yara Shahidi’s character. According to Deadline, Parnell and Jackson would likely be series regulars should the spin-off move forward, whereas Walsh would be a guest star or recurring thanks to his HBO gig. Right now, it’s still unclear when the episode that could launch the new series will air.